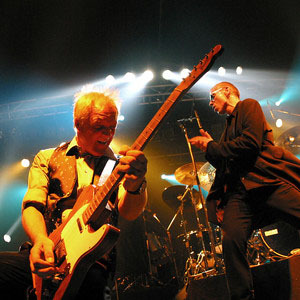 British R&B legends Dr Feelgood appear in the iconic Sunday afternoon headline slot at this year’s festival. With 15 years, over 1800 gigs and a total of 80 years’ service between their current line-up, the journey continues for this most enduring and best loved R&B band. They continue to enthral audiences as far away as Japan with the kind of “no-nonsense” live energy that first endeared Dr Feelgood to a generation of music fans over thirty five years ago. 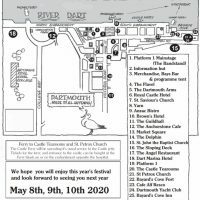 Their appearance at Dart Music Festival is sandwiched between Margate’s Rock and Blues Festival and a gig at The Tropic in Ruislip (where they are followed by a Steely Dan tribute band!). A set not to be missed!